Food does so much more than satisfy hunger – modern science is now showing that what we eat and when we eat it can play a significant role in our sense of wellbeing. This fascinating course will encourage you to look at what you eat in a new and refreshing way. 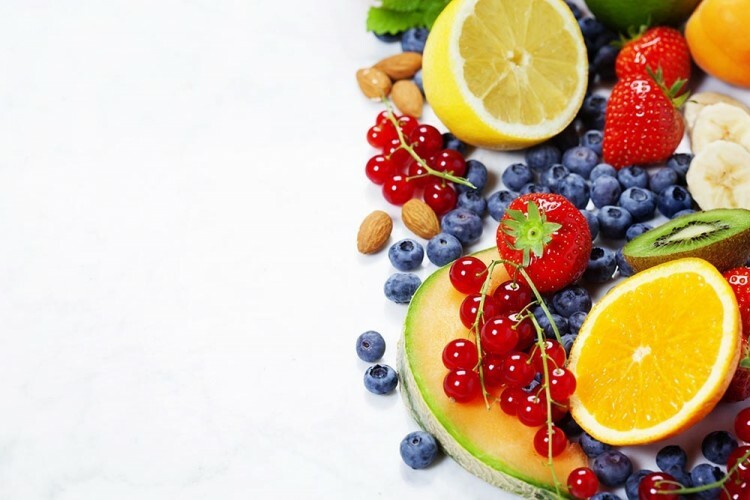 This Quality Endorsed course will show you some simple solutions to help boost your wellbeing by adjusting what you eat. It will explore the changes in our diet over the years and look at what this has meant for weight gain and overall health. Offering simple ideas and nutritional guidance, you will learn to navigate you way to a fitter and healthier you. Tutor Adam Lloyd is a Nutrition Advisor (Dip. N. Adv) and a Level 3 Personal Trainer. He works full time as a coach as well as working in the corporate sector.